Get pedalling and feel the rush in our Simply Spinning Classes Cheltenham. 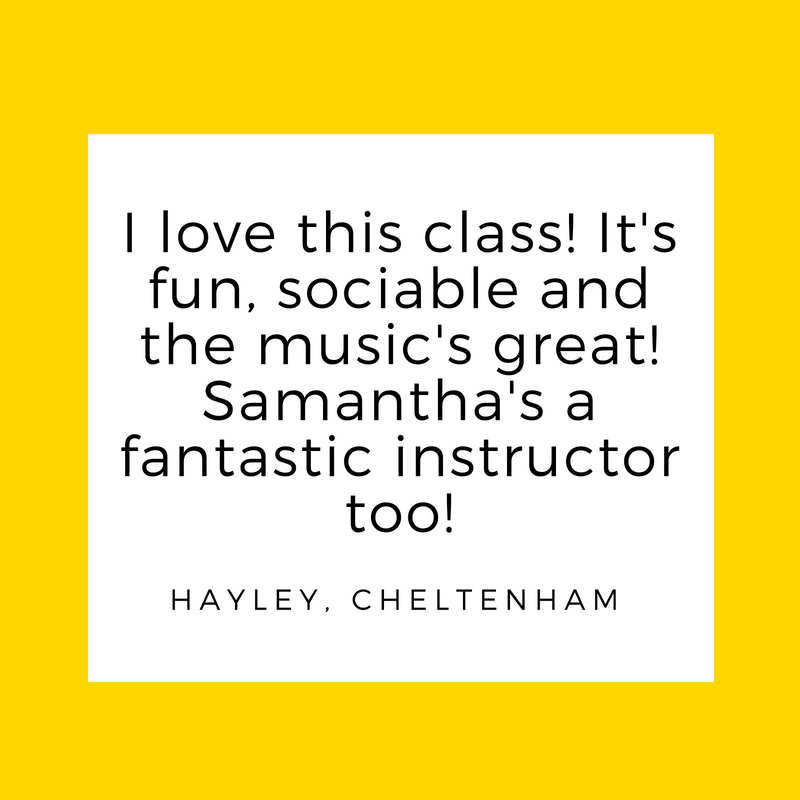 Our spinning classes in Cheltenham allow you to reap the benefits of cycling miles, while in the safety and comfort of our spin studio. 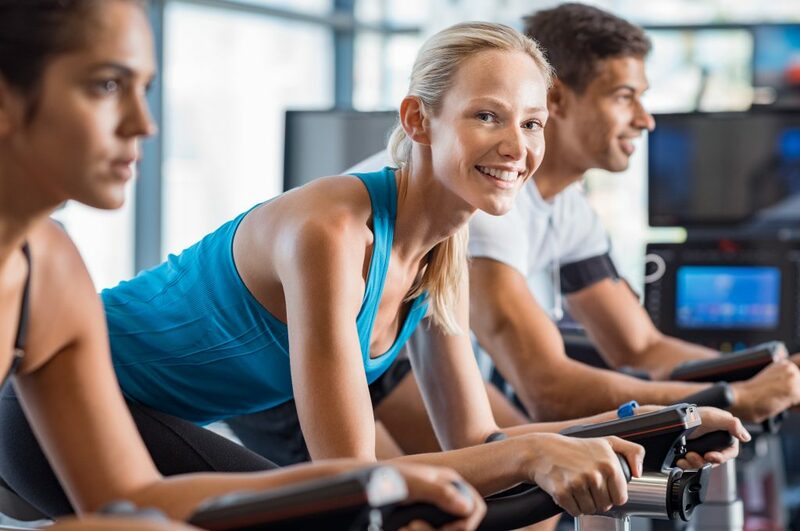 Simply Spin classes are one of the most popular and motivating instructor-led indoor group classes, and offer a high-intensity cycling workout. They will get your heart pumping and brow sweating, but they are also great fun and utterly mood-boosting! There are a variety of benefits to taking a Simply Spin class in Cheltenham. It offers the physical benefits of cardiovascular exercise, building muscle tone, increasing your cardio endurance and burning up to 600 calories per class. Our Simply Spin classes have many mental benefits too; they’re great for stress-busting and for meeting other spinning enthusiasts. With the motivating music, inspiring instructor and your fellow Spinners spurring you on to the finish. It’s a popular group exercise class to help you get fit and achieve your goals! Spinning classes Cheltenham are held in our spacious Spin Studio. All you need to bring is yourself, a towel and plenty of water! Get ready to meet your fellow Spinners – we look forward to seeing you in our Simply Spin Class. Whether you’re an absolute beginner or an experienced spinner, our class is open to everyone from all abilities!